you can count on ReKote Roofing and Restorations. 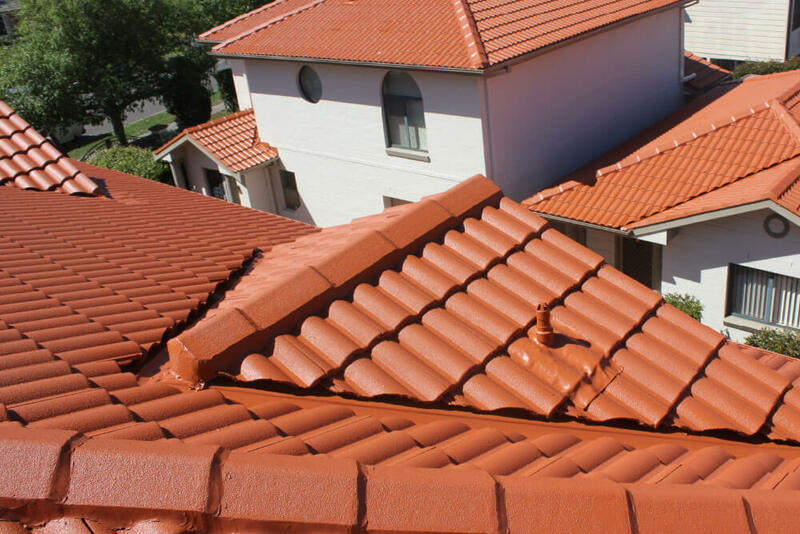 No matter what your roofing needs are, you can count on ReKote Roofing and Restorations. 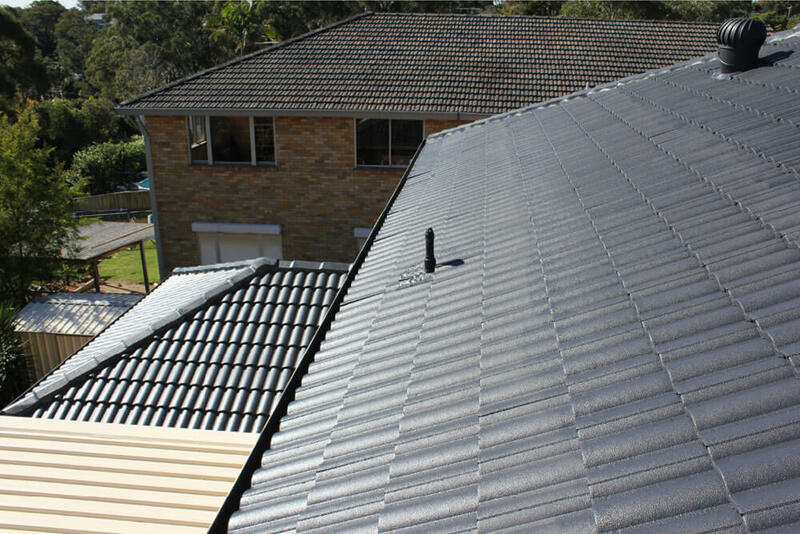 We specialise in a range of roof restoration services for all types of roofing. 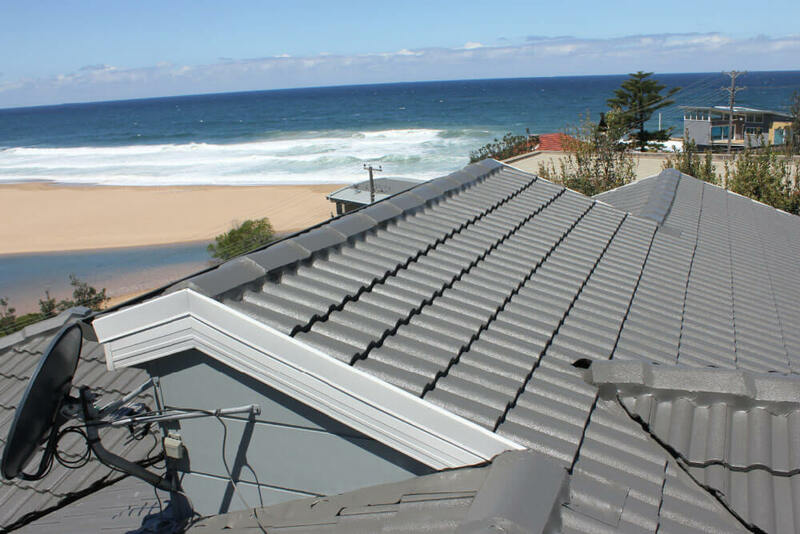 Whether you need new roof installations in Wollongong or reroofing in Sutherland, we’ve got you covered. 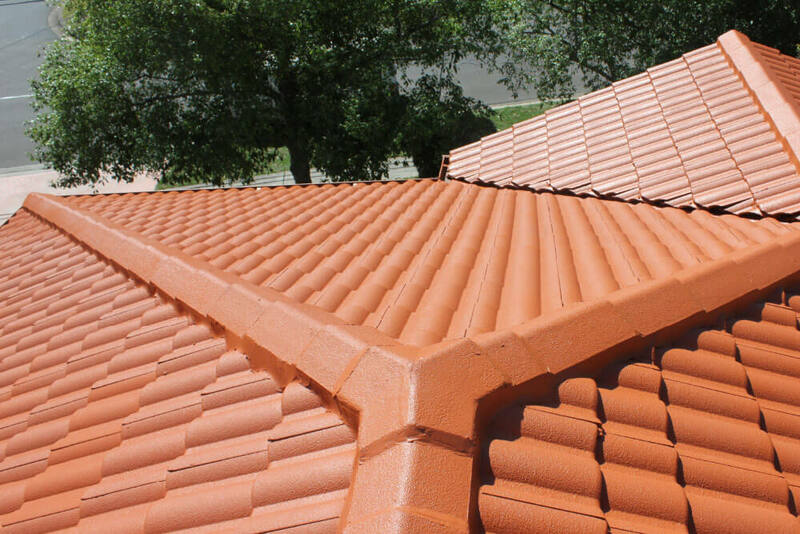 Whether you are building a new home or restoring an older building, installing a new roof has many benefits. A new roof installation looks great and increases the value of your property & the gains don’t stop with kerb appeal. 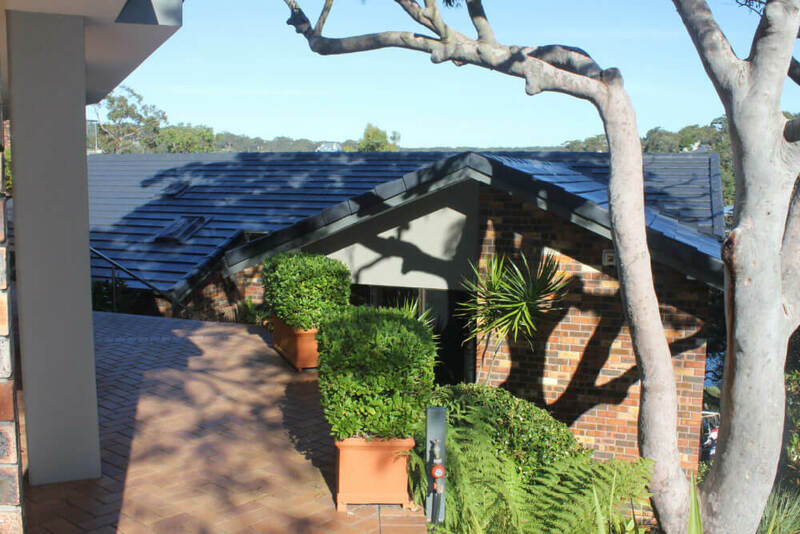 Our team has been in the industry for more than 30 years – we will restore your roof back to a great condition, no matter its style. 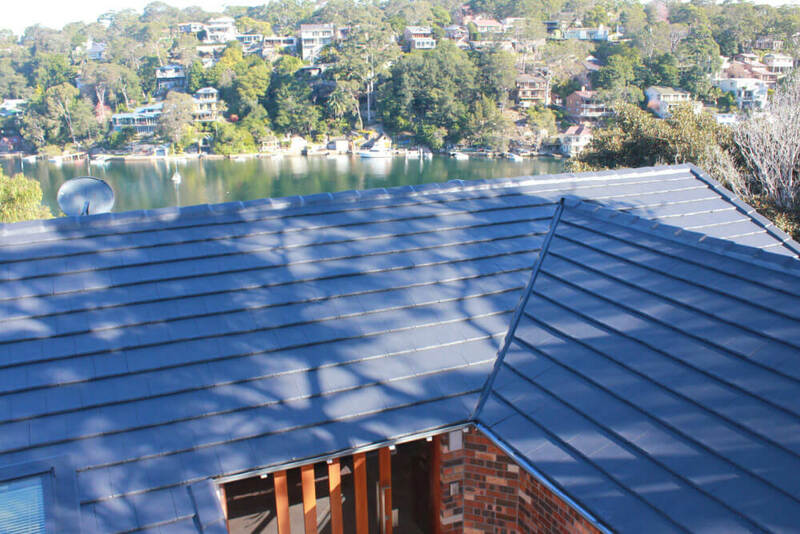 Our roof restoration services ensure a stronger, longer-lasting and more sustainable roof. 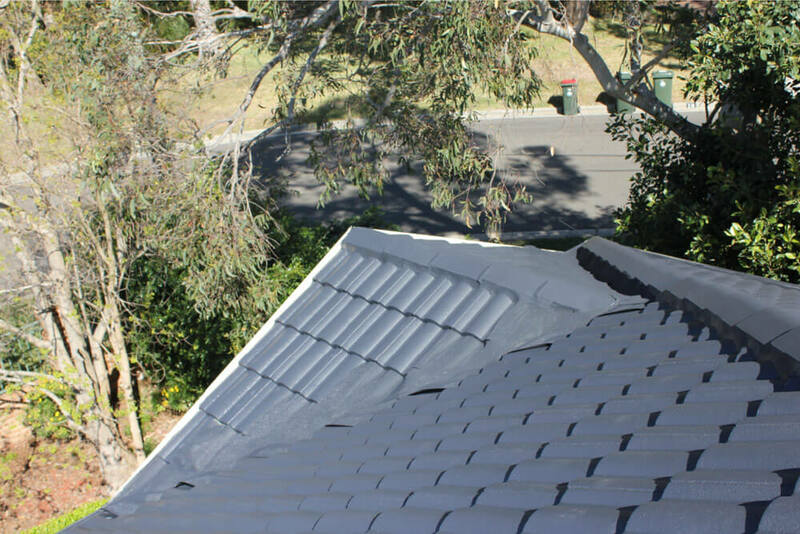 Re-Kote Roofing cover all aspects of roofing, with roof repair services including roof cleaning, guttering and more. Most roofs are damaged over time, but may just need repair. 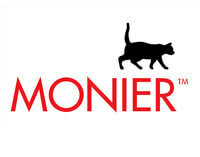 If your roof needs repair, trust the experts. 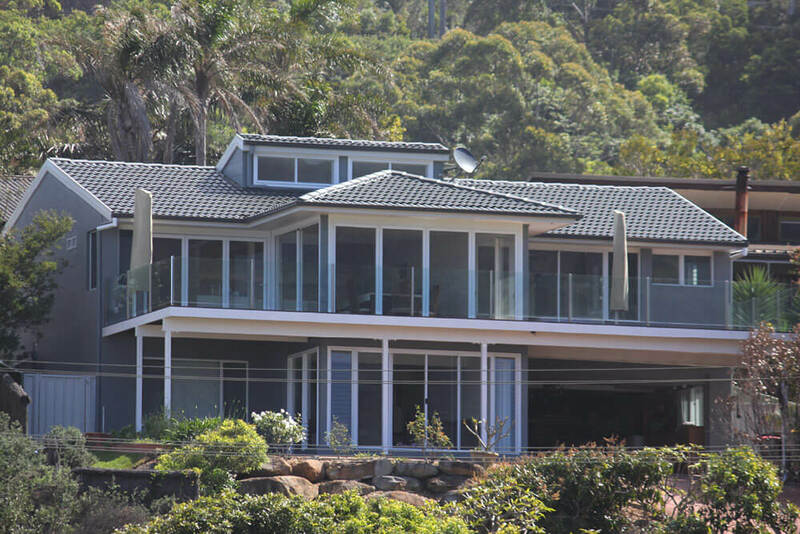 For friendly and honest advice and award-winning services, contact ReKote Roofing and Restorations today. A restored roof can make your home look new again. Our highly skilled and professional team use only the highest quality products to achieve this result for you. 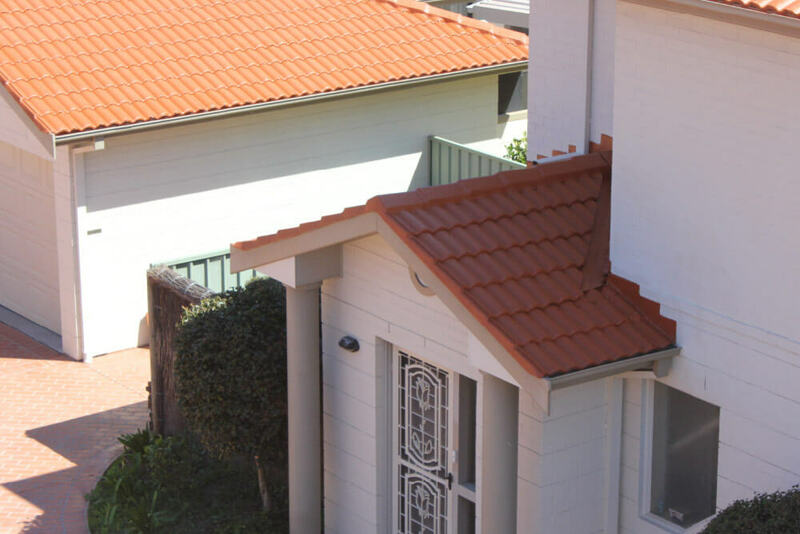 From large-scale commercial restorations to small homes or units, we can fully restore your roof. Whether you are building a new home or restoring an older building, installing a new roof has many benefits. 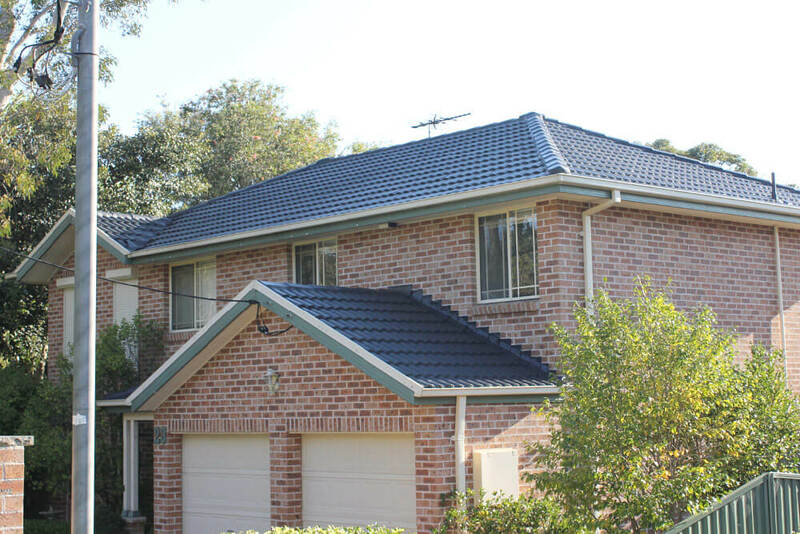 A new roof installation looks great and therefore increases the overall value of your property. However, the gains don’t stop with kerb appeal. 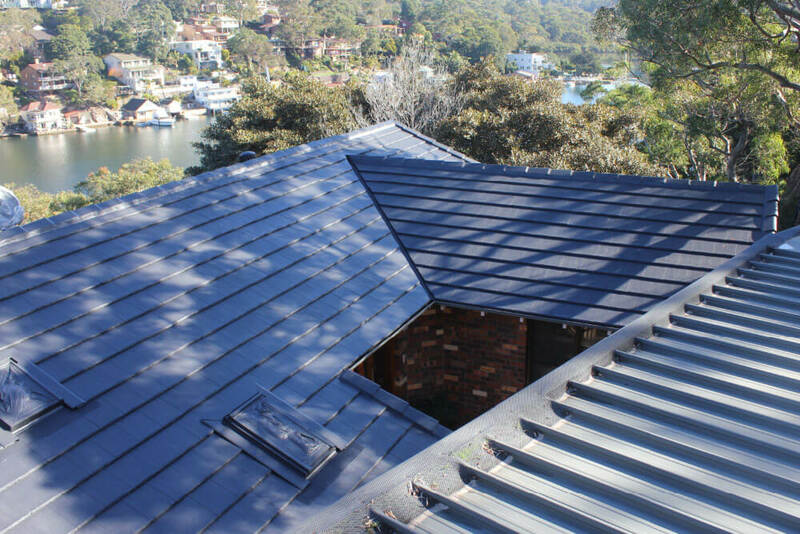 New roofs can also provide insulation and leak protection, saving you money on electricity and repairs. Now that is what we’d call a good investment! 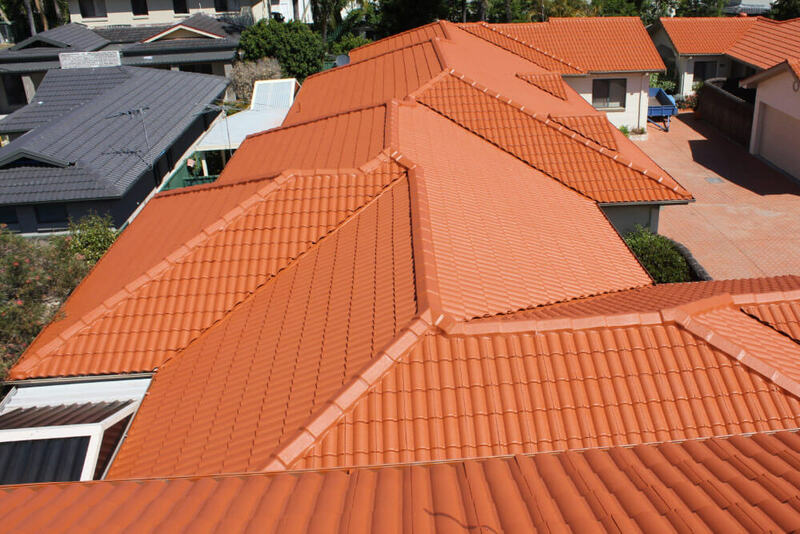 ReKote Roofing and Restorations are skilled tradespeople and master tilers, who take pride in the exceptional quality of our work. We choose top-quality materials, and work to create custom solutions for your specific needs. 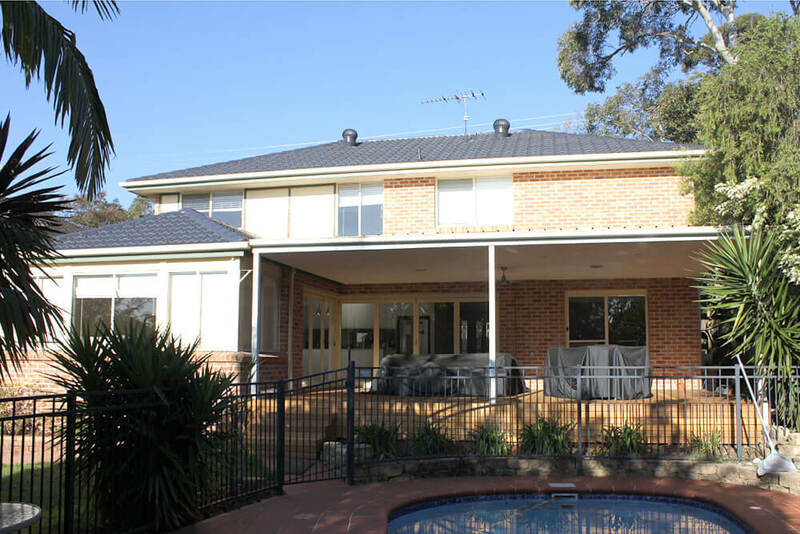 This is why we are happy to guarantee the quality of our workmanship, and provide a 10 year warranty on all new roof installations, giving you peace of mind that your new roof is strong and durable. 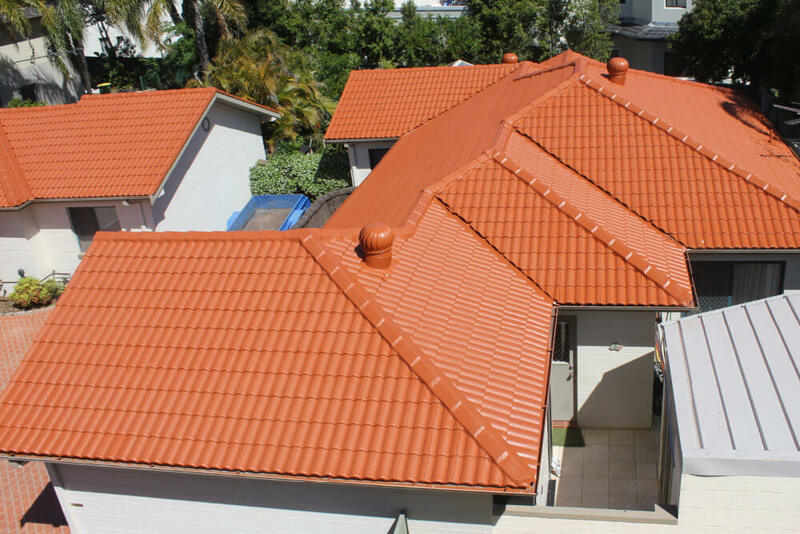 ReKote Roofing and Restorations has the experience, expertise and materials to provide a quality roof that will last the distance in your local environment, and meet your style and functionality needs. 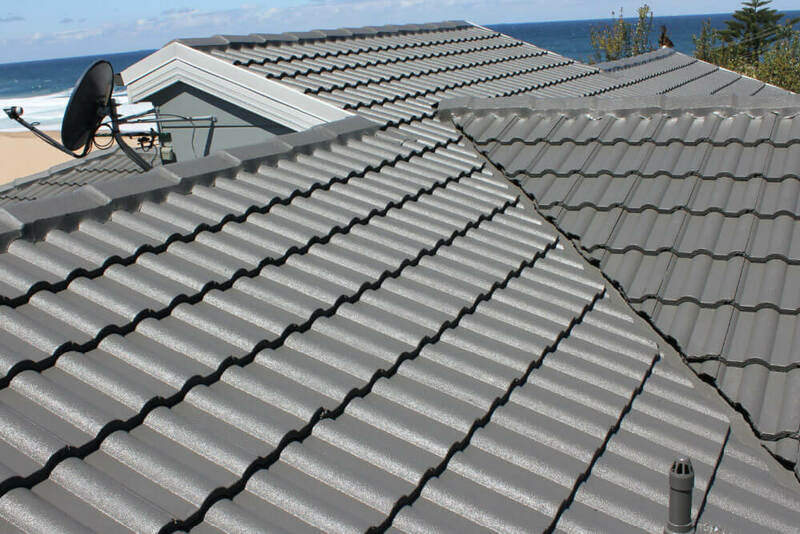 Speak to us today for a free quote and obligation free discussion about your new roof installation.